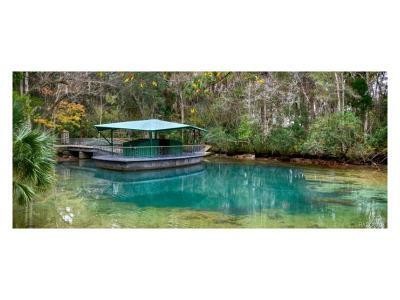 OWNER FINANCE OPTION! 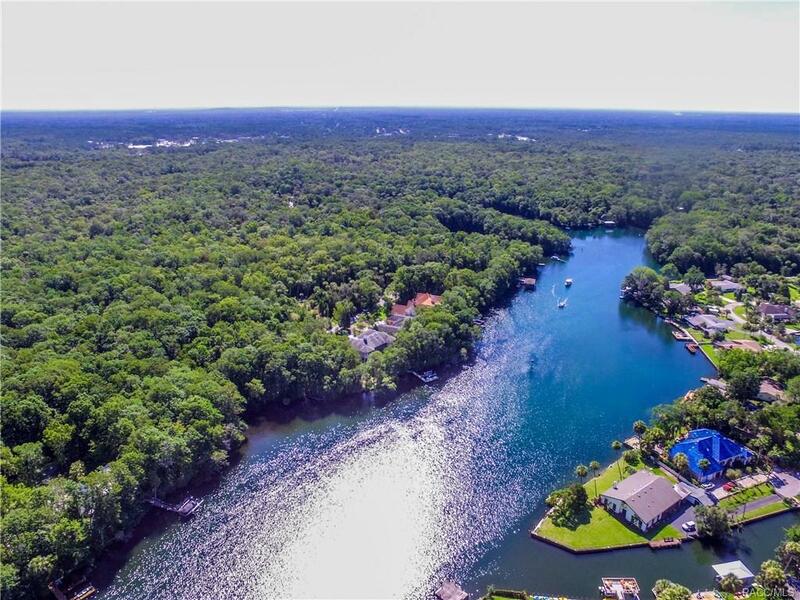 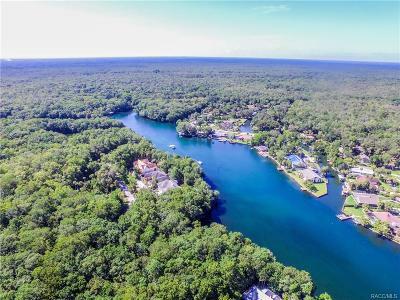 Unique waterfront opportunity!GATED COMMUNITY! 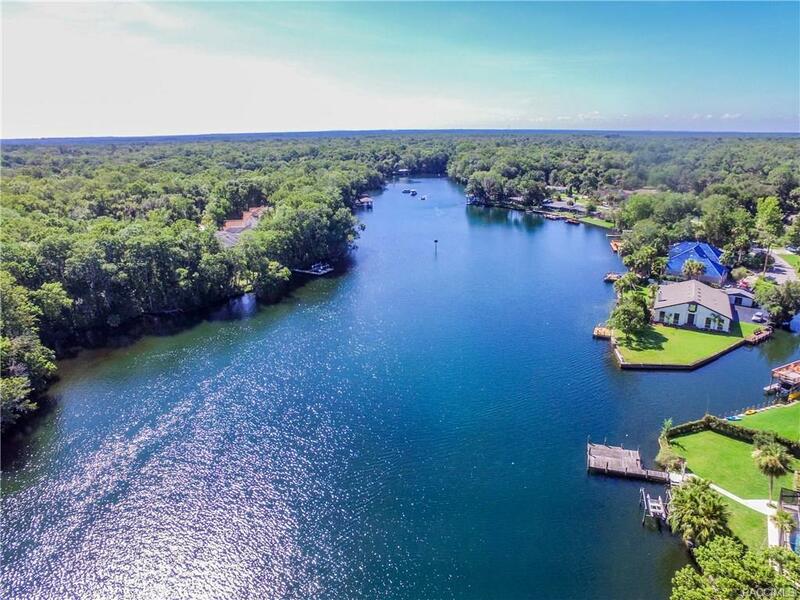 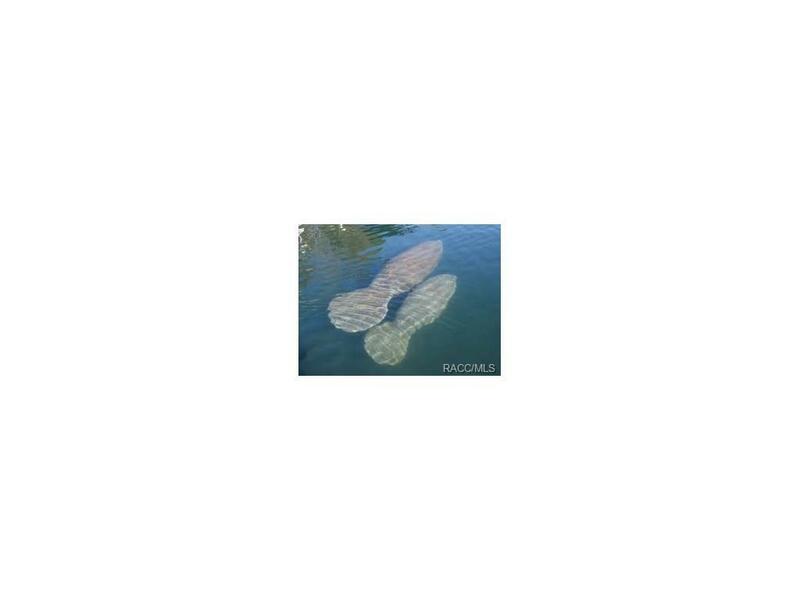 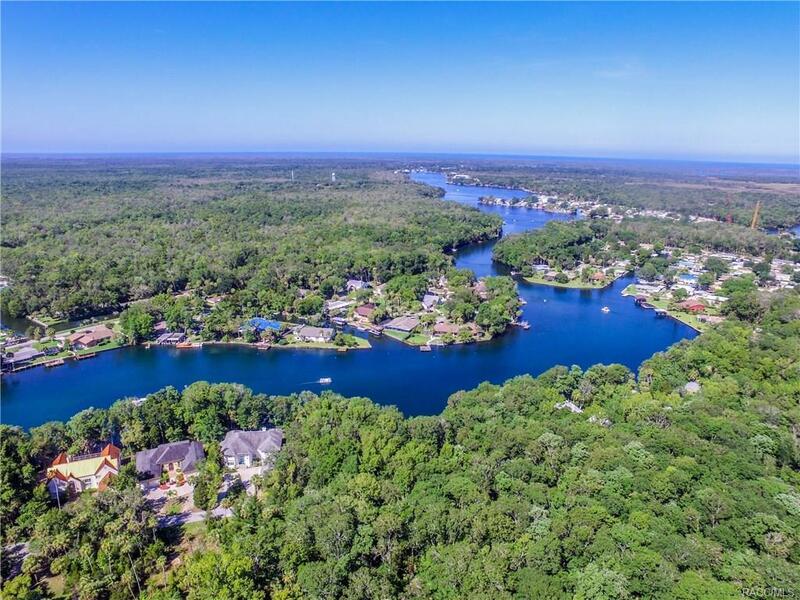 Enjoy the open waters of the Homosassa river. 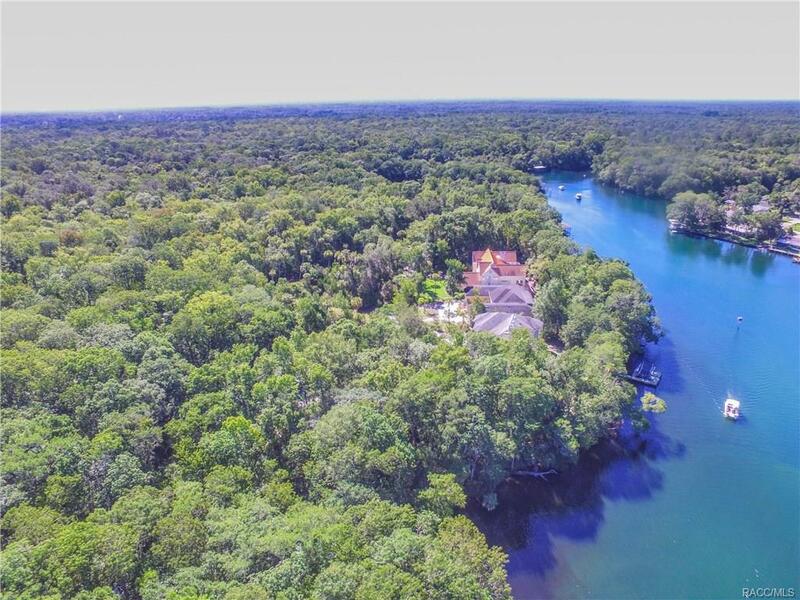 Property features a 170ft of open-water, riverfront views, gated entrance to make you feel even more secure, natural springs sprinkled throughout the surrounding waters, look carefully and you will also see manatees almost year round. Community does allow for Boat dock to be added. 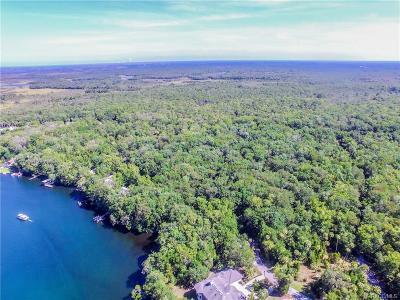 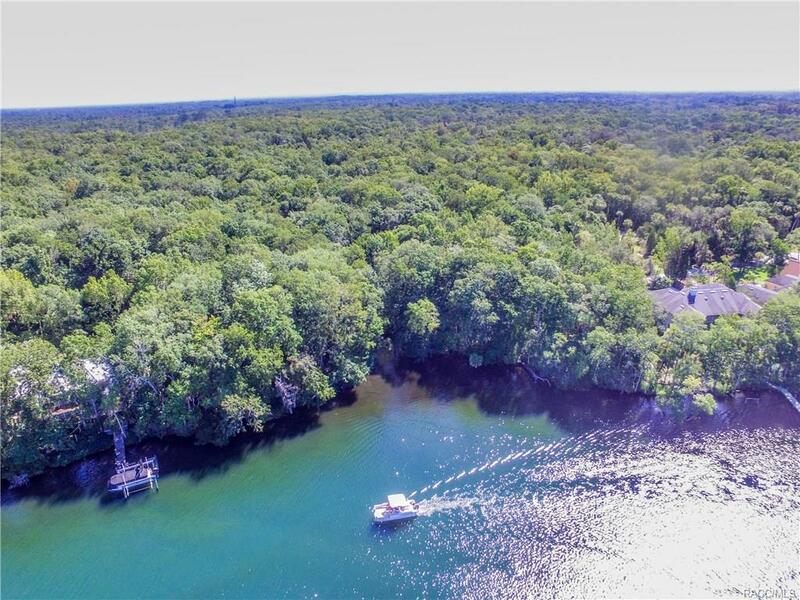 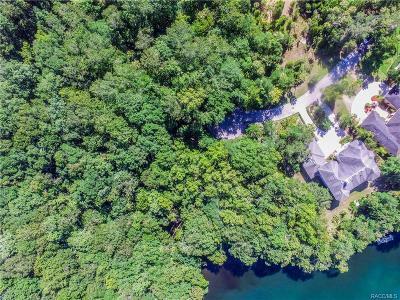 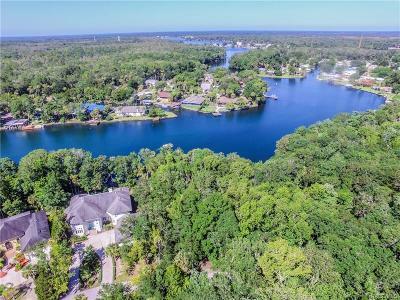 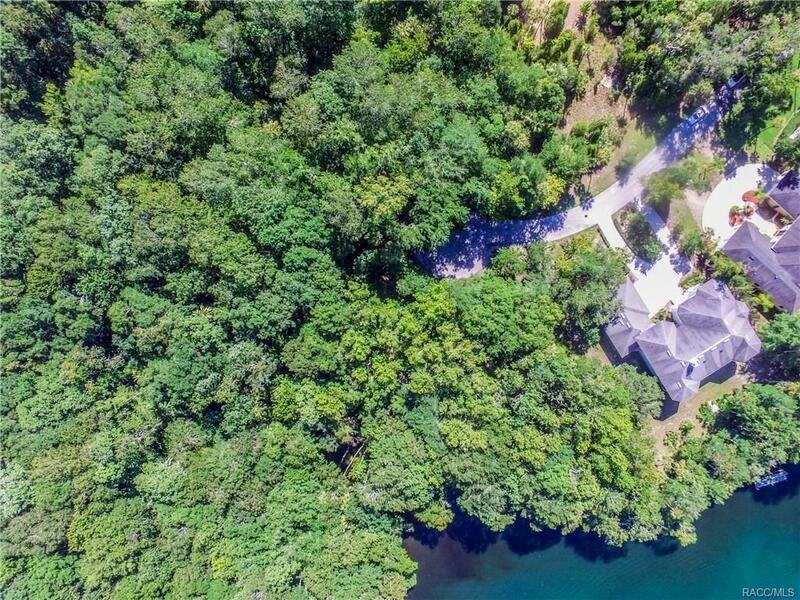 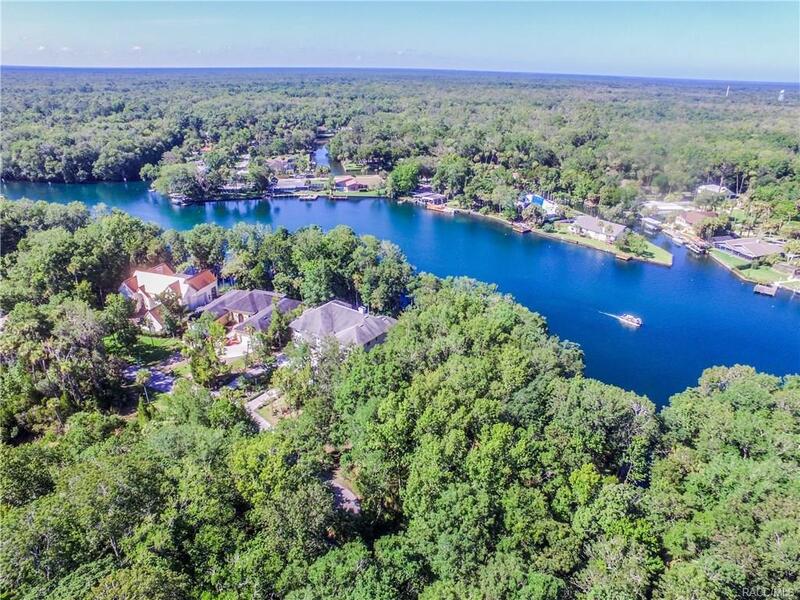 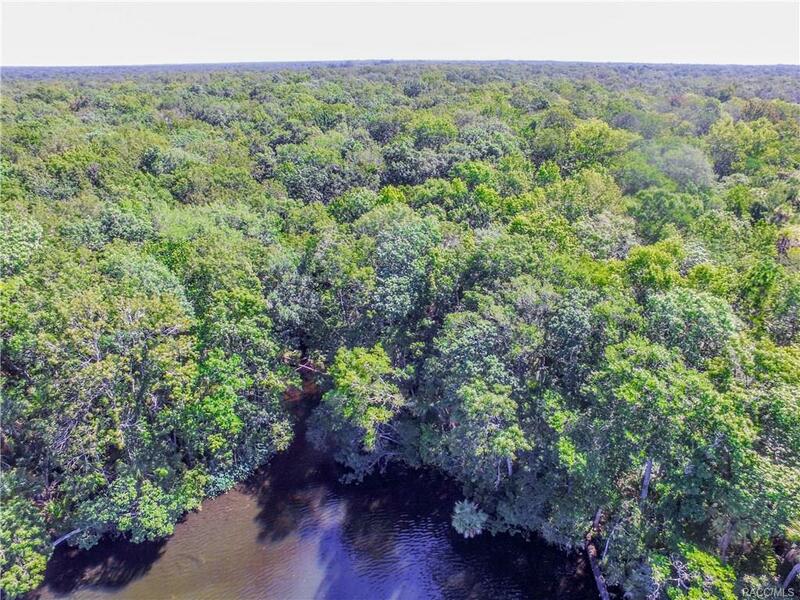 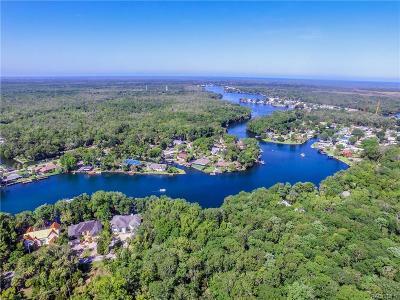 One of the last build-able lots on the Homosassa River before you get to the world-renowned Ellie Schiller Homosassa Springs Wildlife State Park. 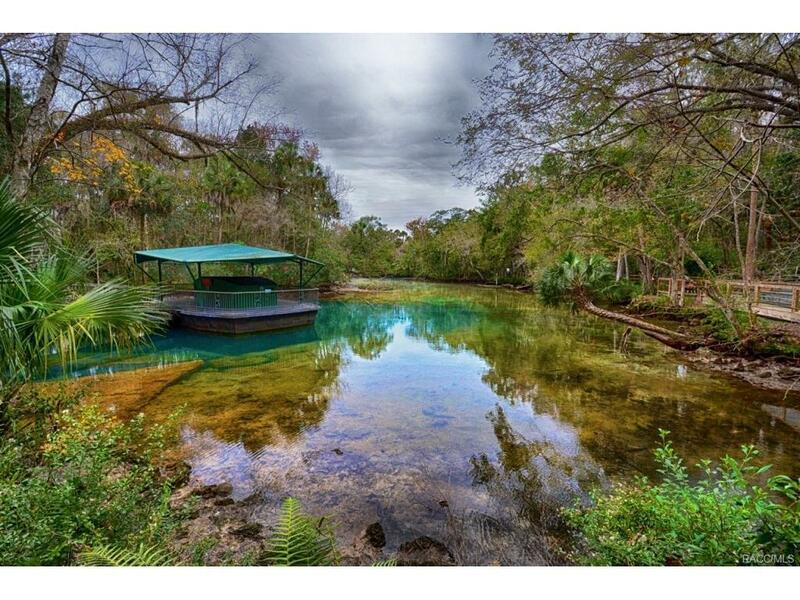 Adjacent lot for sale. total acreage would be .98 acres. 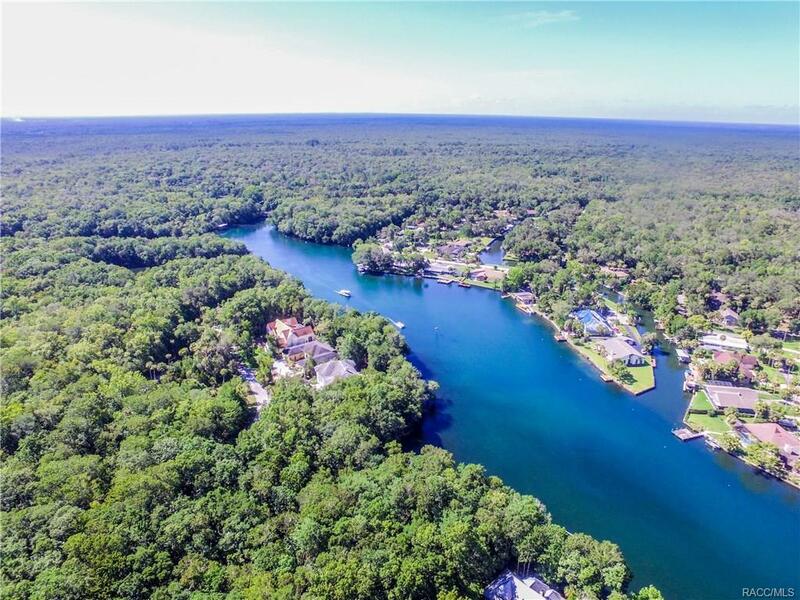 This could be where you build your dream home, don't lose the last property this nice.